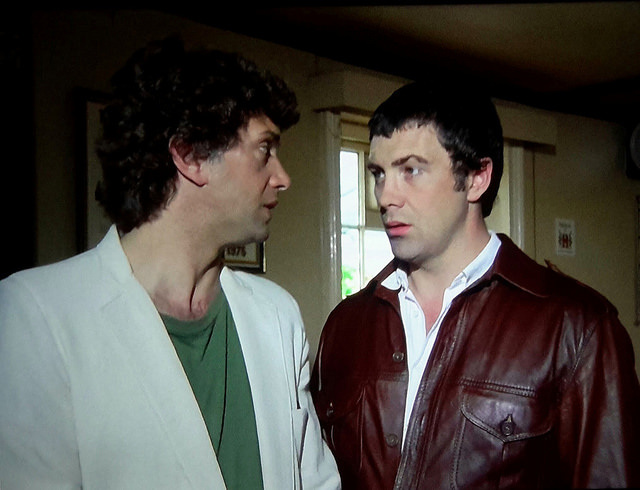 A few examples of how those looks or touches make you want to *sigh*… - BODIE 3.7 . you'll never walk alone ! 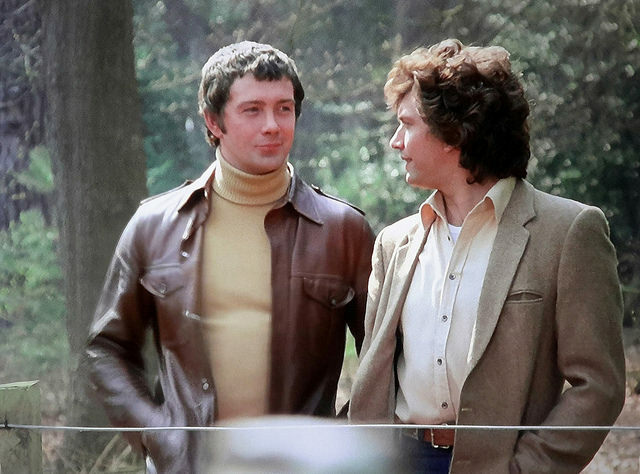 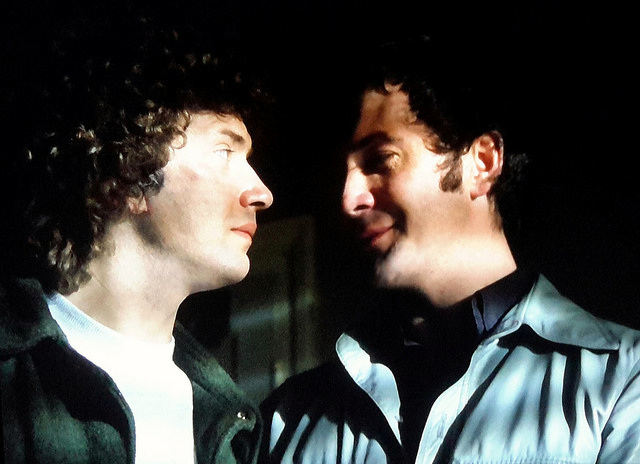 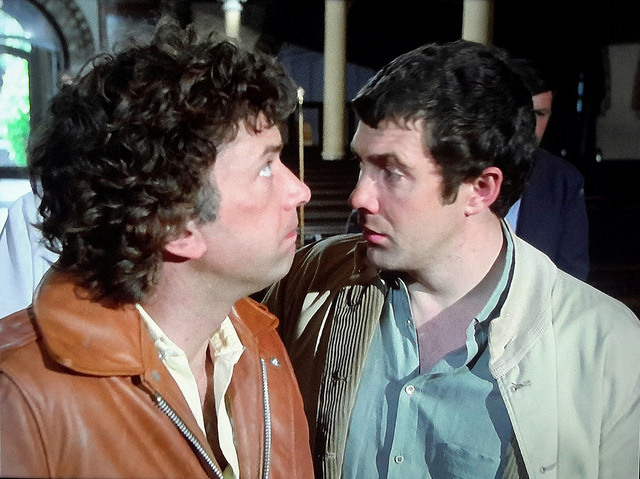 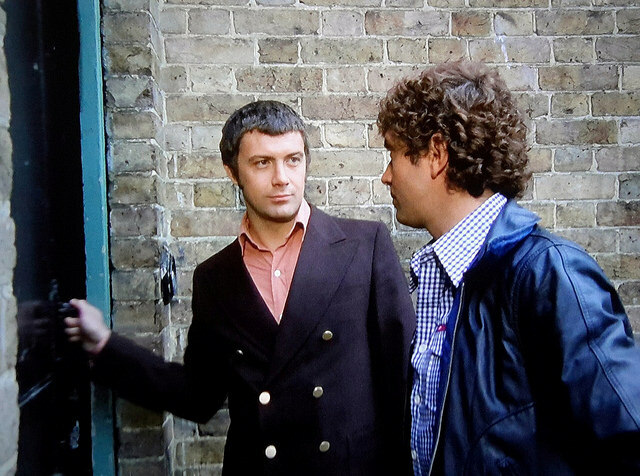 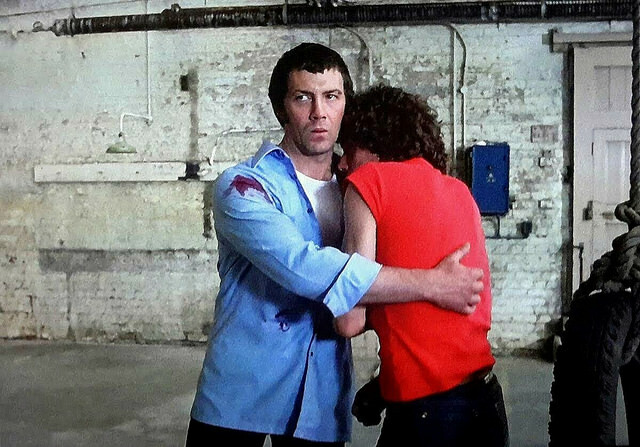 you are very welcome and what could be better than Bodie and Doyle staring longingly at each other. 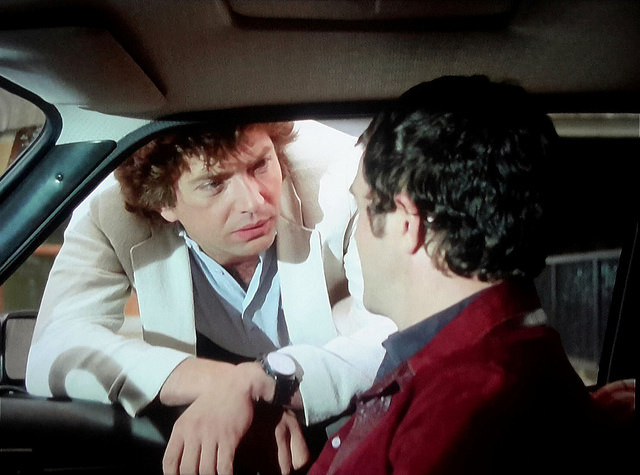 ha ha....you want me to go on, i will see what i can do.